Justin from Shimano and Pearl Izumi stopped by the shop a few weeks back and we talked about craft and what it means to make things. Call it retro, call it a throw back, we call it the Sklunk. 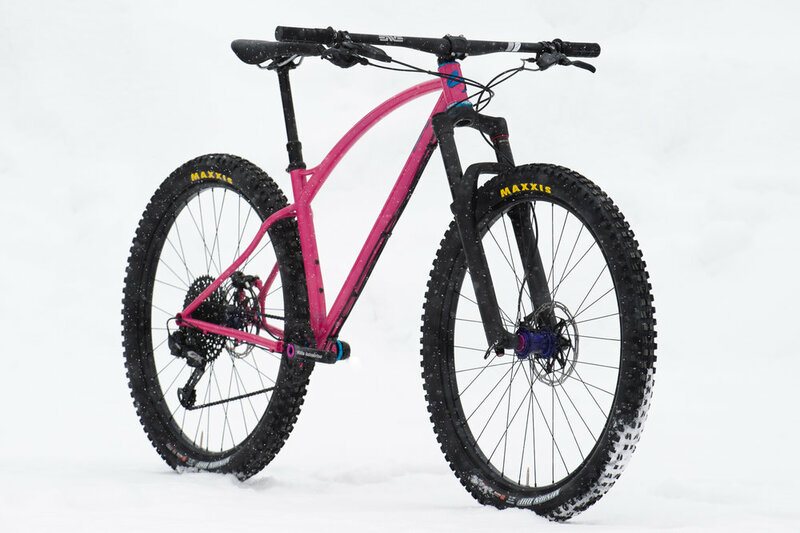 Though the look of this bar takes inspiration from the “bullmoose” handlebars of early mountain biking, the geometry and design are far from it. 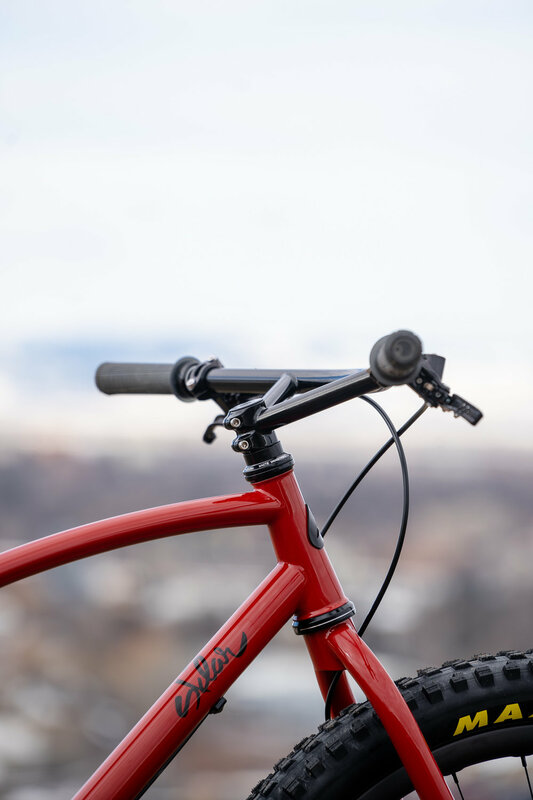 I built my first set of this style bar stem early in my framebuilding career, but a pair that adorned the famous “Sklunker” bike gained much attention and led to a flood of requests for this handlebar to be more widely available. For a long time I said no, as fabricating these one-off is a huge challenge thanks to the way the tubes connect on several different axis. A lot of thought and some smart design later, A bar for everyone has been born. 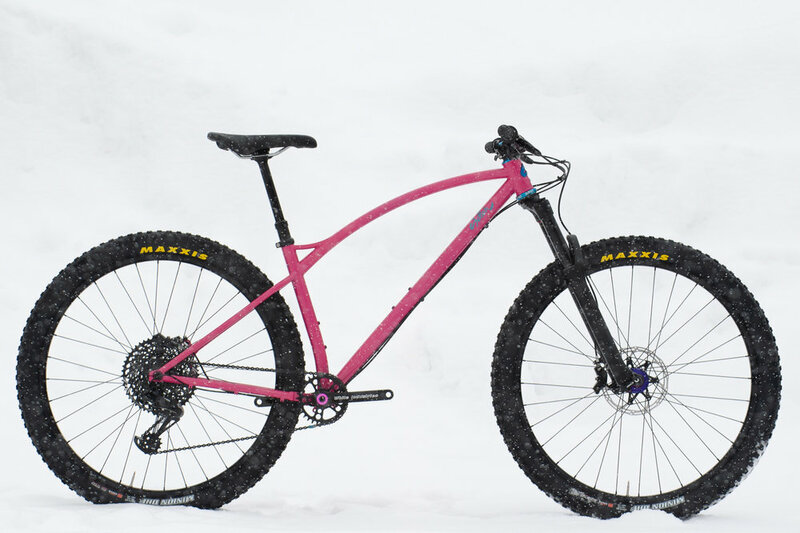 The Sklunk bar is made of 4130 Chromoly for durability, comfort and an approachable pricepoint. 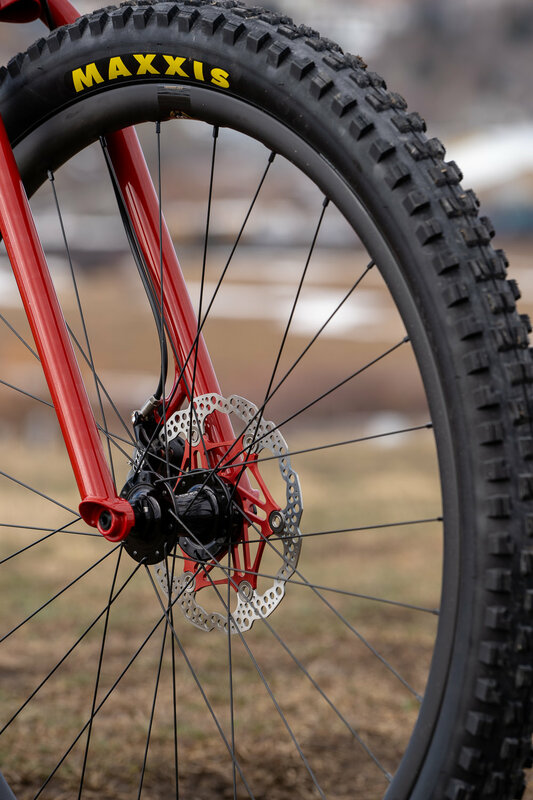 The geometry of this bar is intended to favor mountain bikes, offroad tourers or anything with about a 70 degree head tube angle. The bar comes at 785mm width, which might be great for some. If that is too long, cut them to any length you like! At full width the “effective stem length” is 2mm. This is ideal for more stable handling on your dirt tourer, bike packer, townie bike or where ever you put your Sklunk bar to use. 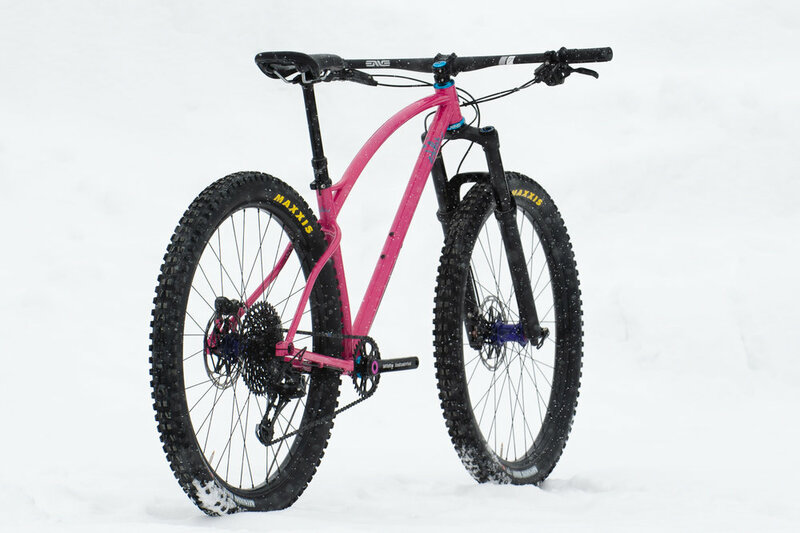 The Sklunk bar comes at about 855mm wide, ready for you to cut down to whatever length you like as short as 550mm. 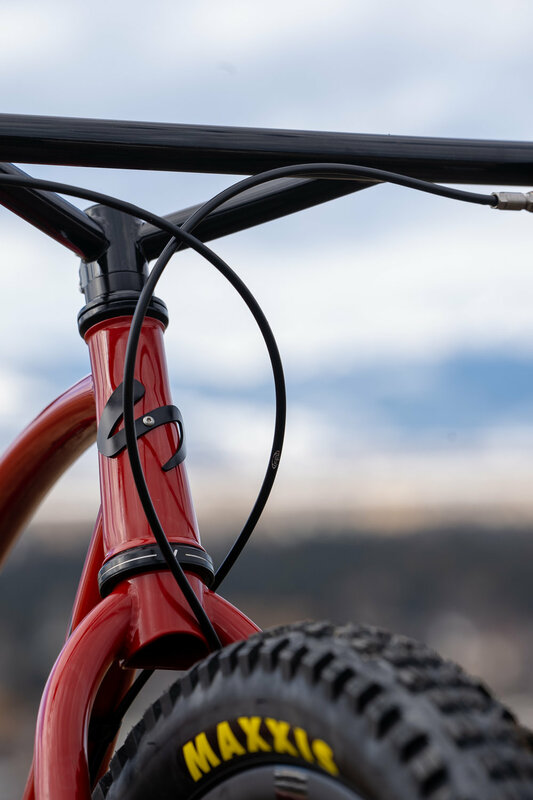 The bar is optimized for a 70 degree head tube angle to give you 5 degrees of upsweep, a steeper or slacker headtube will change the upsweep of the bar slightly. See the drawing for full geometry specs. Raw/Patina bars will rust! Apply paste wax (included) when surface rust starts to appear.